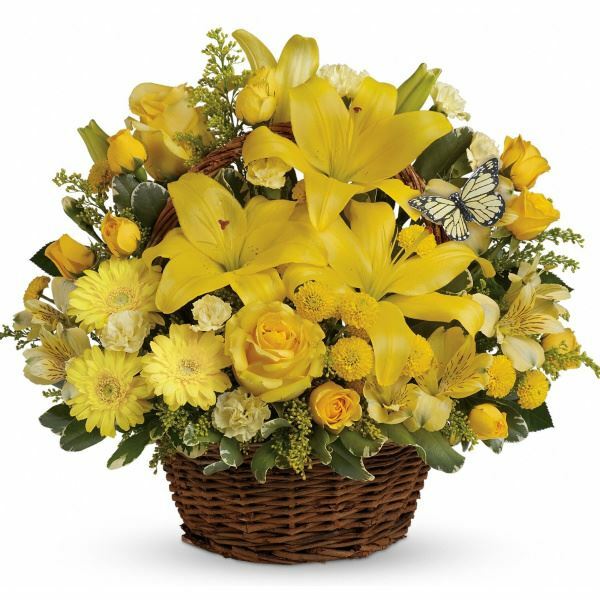 Provide comfort for the family of Cletus Crock with a meaningful gesture of sympathy. Cletus Linus Crock, 79, of Marietta, Ohio, died Friday, March 1, 2019, at his home. He was born on October 12, 1939 in Caldwell, Ohio, to Linus U. and Clara Noll Crock. Clet served his country in the U.S. Army for two years and the Ohio National Guard for four years. He worked for Forma Scientific for 27 years, retiring in 2003. Over the years, he had also worked for Lowell Home Builders, Marietta Silos and Leister Plumbing & Electric. Clet was an active member of The Basilica of St. Mary of the Assumption, the Knights of Columbus in Marietta and the Reno VFD, always getting involved and helping out. He loved to golf, play euchre, bowl and camp. Affectionately known as "Squirt" by many, Clet volunteered at the O'Neill Senior Center, participated in the River City Farmers Market with his woodworking and especially enjoyed watching his grandchildren in their activities. He is survived by his daughter, Stacey Eddy (Scott) of Marietta; grandchildren, Ethan and Aidan; siblings, Joanne Sailing, Vernon "Punk" Crock, Jean Parsons, Donna Boyce (Jim), and Ray Crock (Virgilene); special friend, Shirley Patterson; brother in law Bob Morrison (Helen); Scott's parents, Kenneth and Teresa Eddy; and many nieces and nephews. He was preceded in death by his wife, Shirley Ann Morrison Crock, whom he married on November 16, 1968; and brother, Lester "Sonny" Crock. Funeral Liturgy with Mass will be held at 10:00 a.m. on Thursday, March 7, 2019 at The Basilica of St. Mary of the Assumption, with The Rev. John Michael Campbell celebrating. Burial will follow in East Lawn Memorial Park. 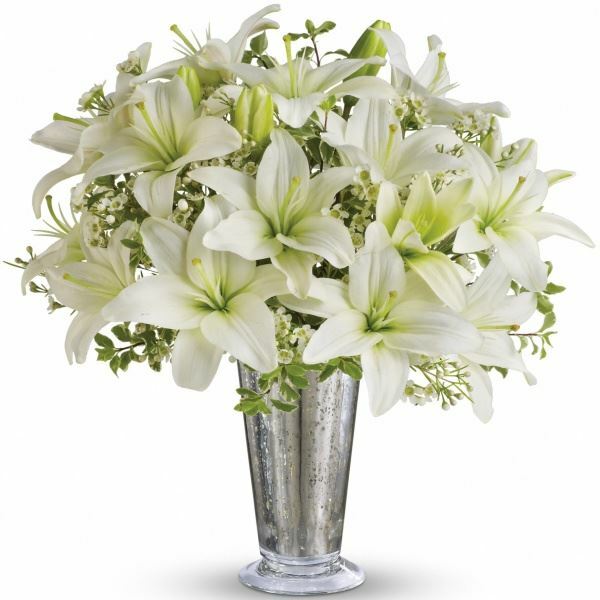 Visitation will be on Wednesday from 2 to 4 and 6 to 8 p.m. at the Marietta Chapel of Cawley & Peoples Funeral Home, with a Vigil service at 3:00 p.m.
To send flowers in memory of Cletus Linus Crock, please visit our Heartfelt Sympathies Store. Vigil service will be held at 3:00 p.m. on Wednesday. We encourage you to share your most beloved memories of Cletus here, so that the family and other loved ones can always see it. You can upload cherished photographs, or share your favorite stories, and can even comment on those shared by others. 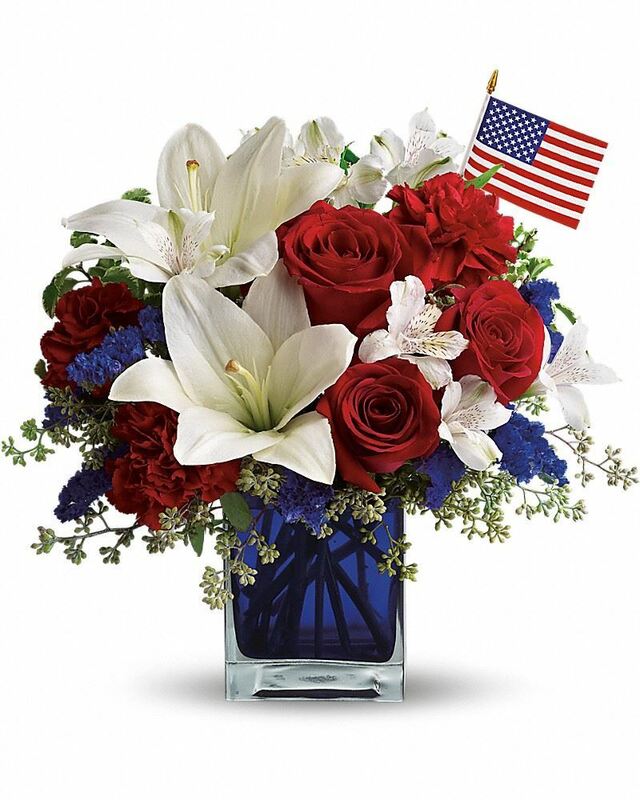 Dennis Family - Don, Ruth, Norma, Susan and Don, Joe, Allison, Ava & Ella Sayre, and others have sent flowers to the family of Cletus Linus Crock. 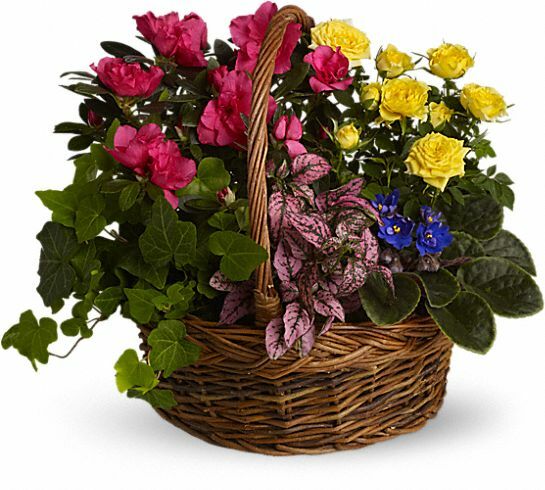 Heartfelt Sympathies Store purchased the Blooming Garden Basket for the family of Cletus Crock. Our thoughts and prayers ae with you. Dennis Family - Don, Ruth, Norma, Susan and Don purchased flowers for the family of Cletus Crock. Sending our prayers for your peace and comfort. Much love from our family to yours. Joe, Allison, Ava & Ella Sayre purchased flowers for the family of Cletus Crock. As you grieve know that we are remembering you and honoring the memory of Clete. Love Aunt Jean and The Vaillancourt and Parsons Families. Heartfelt Sympathies Store purchased flowers for the family of Cletus Crock. So sorry for the families loss. You are all in our prayers.